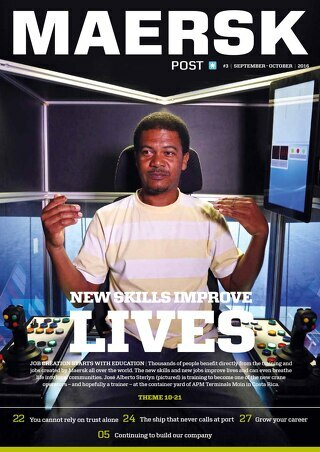 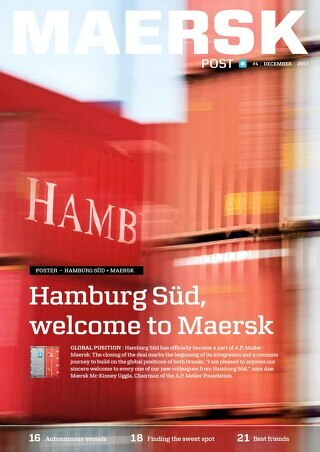 Welcome to Maersk Post enhanced digital editions. 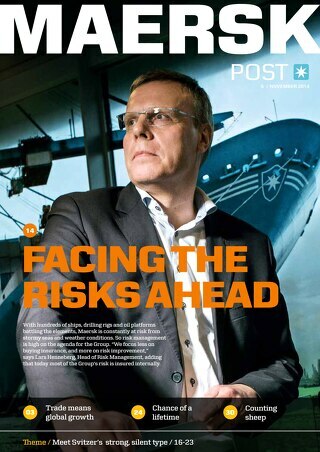 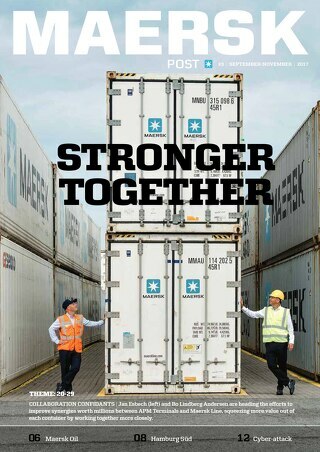 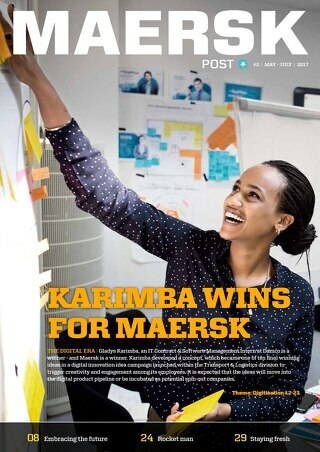 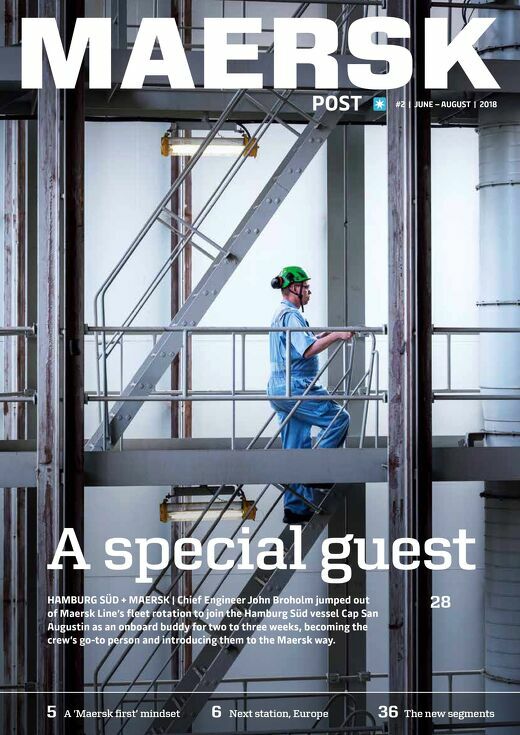 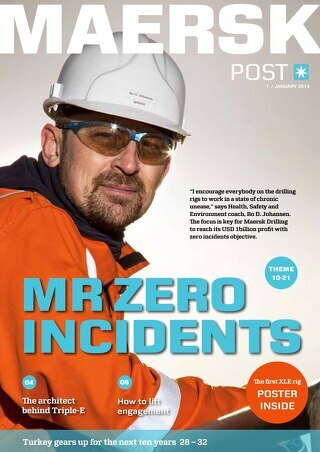 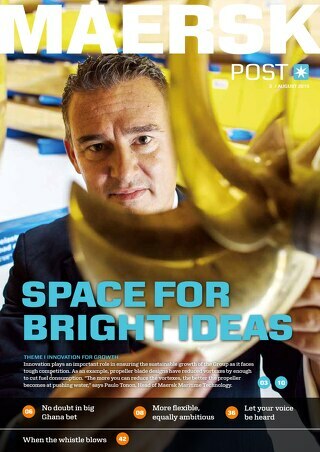 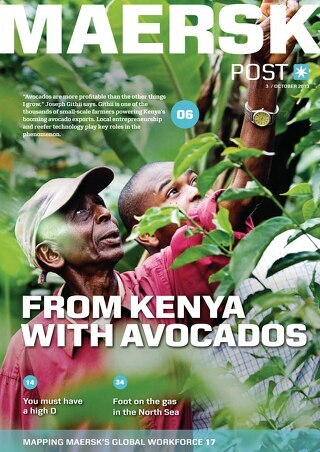 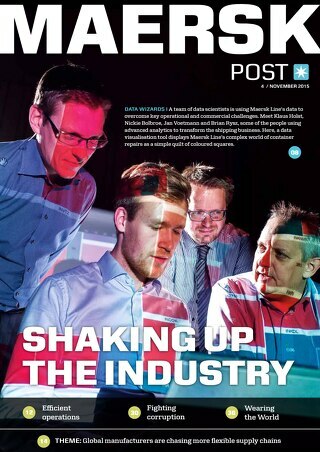 Enjoy the latest and past digital editions of Maersk Post. 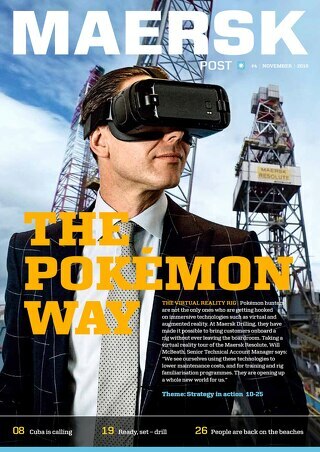 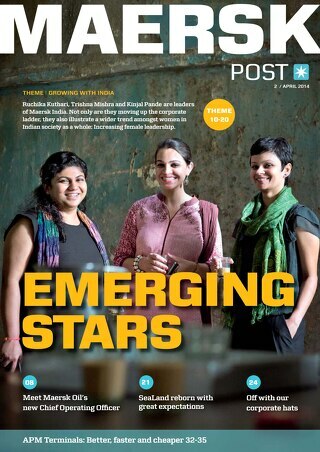 The digital edition is enhanced with videos and links to related material.